I have a lot of experience creating logos and labels, and I specialize in working with small businesses, holistic health care companies, and creative individuals. My clients often exclaim that I have created designs that executed their visions exactly. 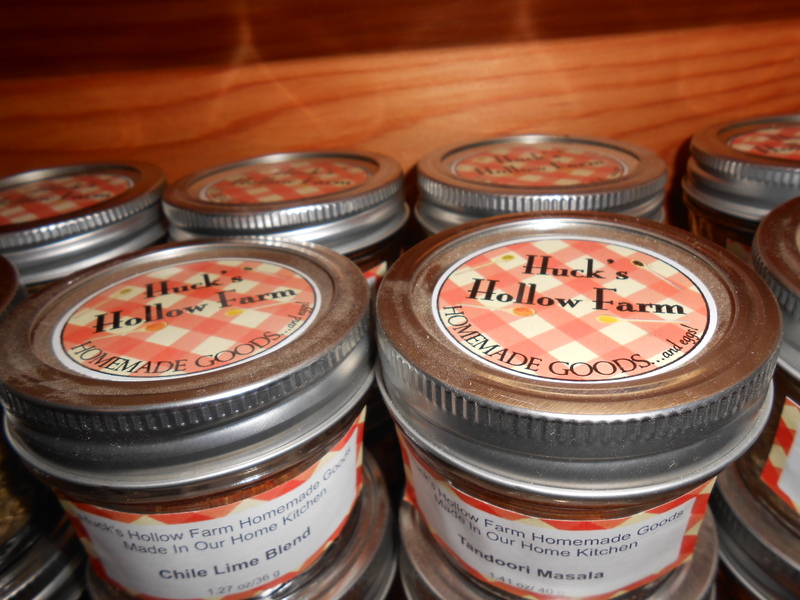 In the example above, I created a logo, labels, posters, and postcards that helped to define my client’s herb and spice line. I have designed CDs for musicians, including a six panel CD foldout. In the example to above, I used the musician’s photography and concepts to create this cover. If you are a musician, I would love to help you manifest your creative dream and out cover. I am happy to use your photography or to generate new images, either through photography, or by creating an original piece of art. You want a business card that stands out . I specialize in integrating original illustrations with graphic design projects. In the above example, I created a series of business cards, each with their own original illustration and color scheme . 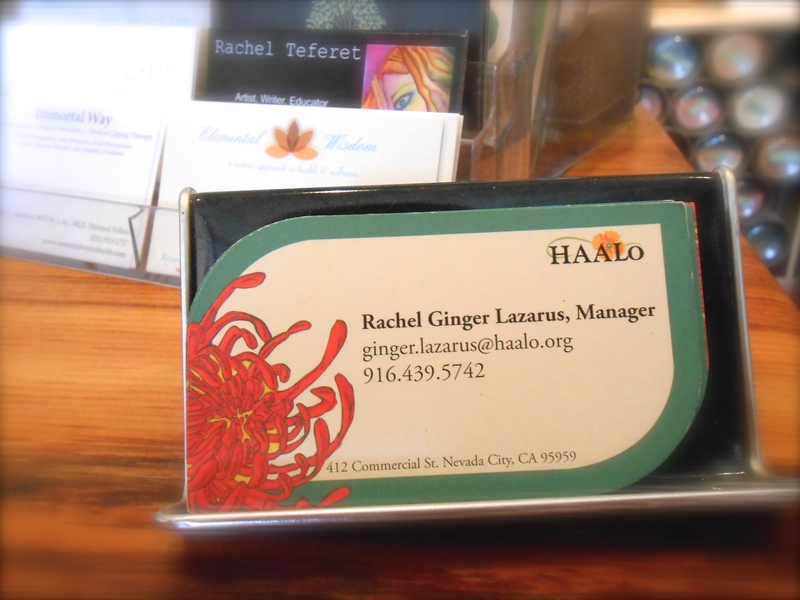 Coupled with the original format, these business cards stand out and demand attention. I also design flyers, posters, postcards, and more, for unique individuals.